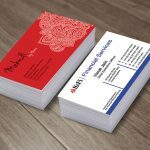 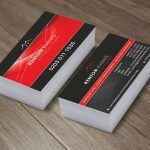 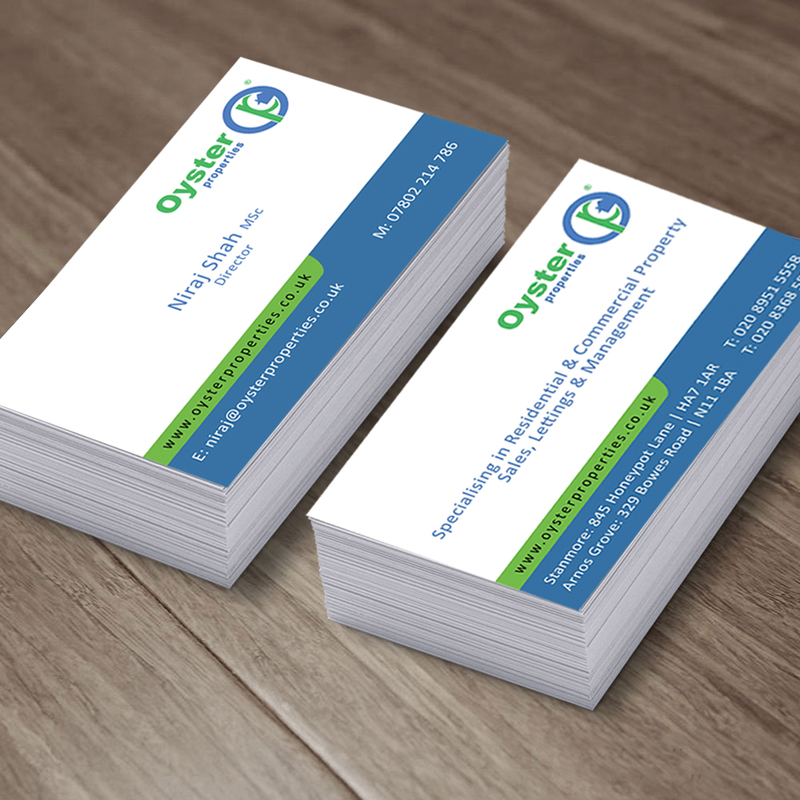 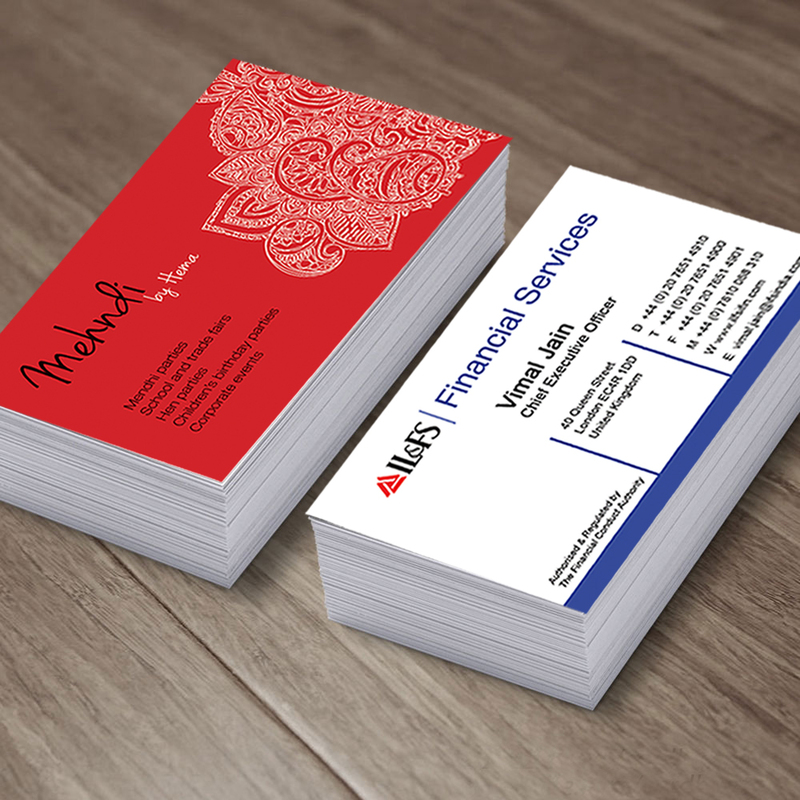 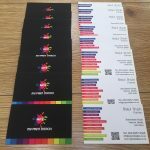 Nothing quite says professional like handing over a business card with your logo and contact details all at hand to any potential customers. 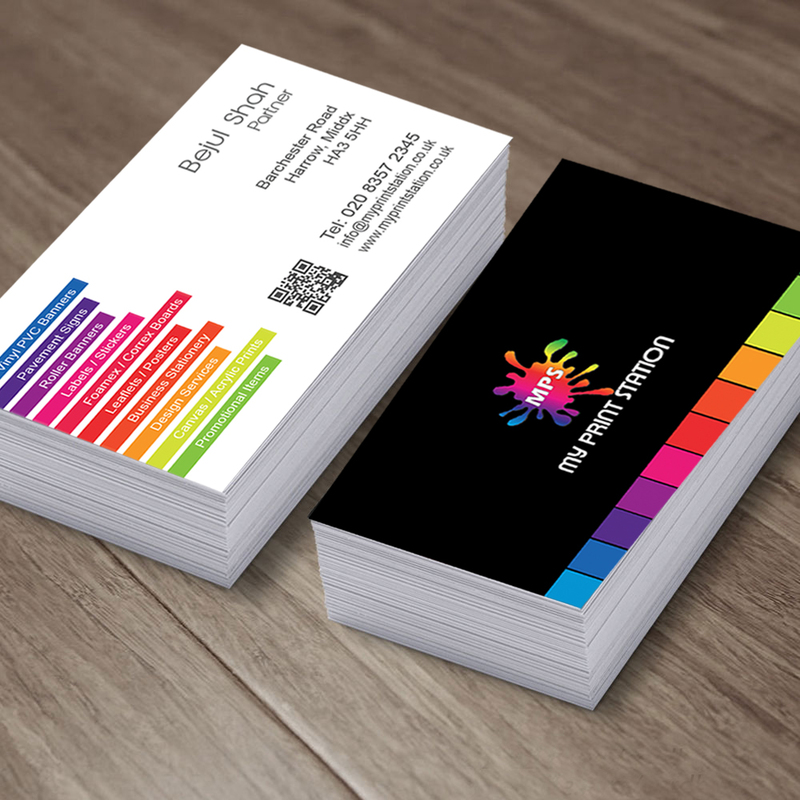 Printed on a standard 450gsm silk finish media, choose gloss lamination for vibrancy, matt lamination for a smooth sophistication or soft touch for the ultimate luxury. Standard size of 85mm x 55mm. 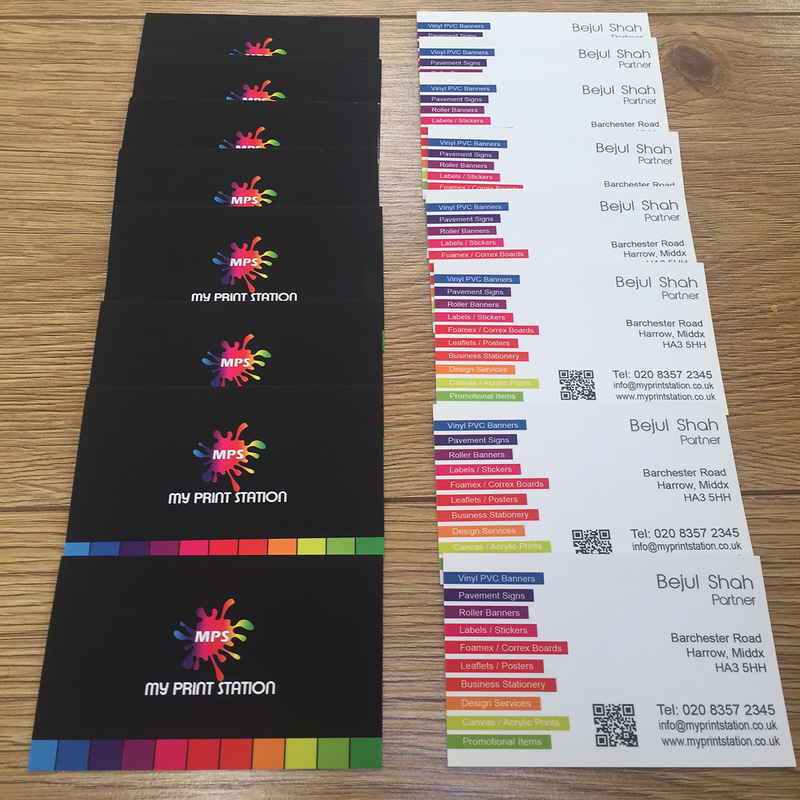 No Lamination for cost effectiveness or choose Gloss, Matt or Soft Touch Lamination.